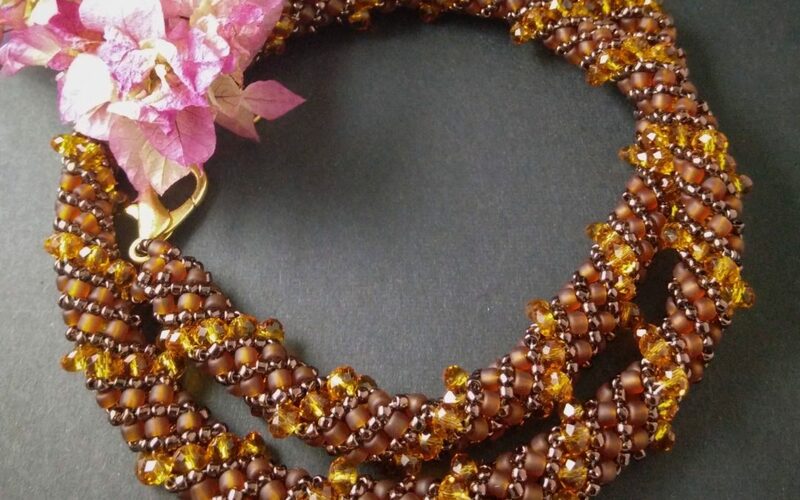 Bloom & Grow brings to you an intensive 8-10 hour workshop spread across two days on bead jewelry making. You take away all your wonderful creations. You take away all your wonderful creations, a tool kit along with your findings. Needless to say, you can carry the creative work that you finish. Wear it, gift it or sell it! 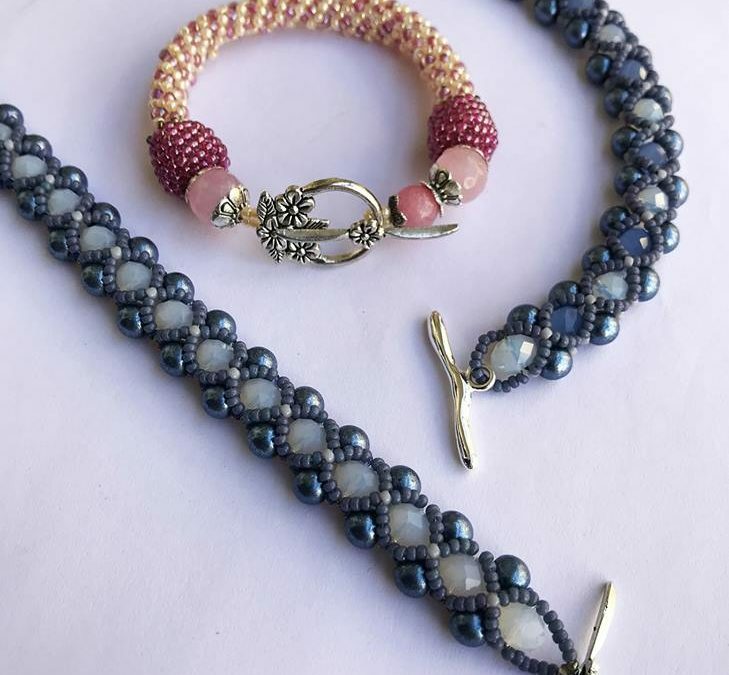 Bead weaving is a great technique and requires minimal space and tools, so it’s easy to get started. -You will learn 3 core techniques, which will help you understand the basic thread-paths and how you can construct and embellish a piece of beadwork. 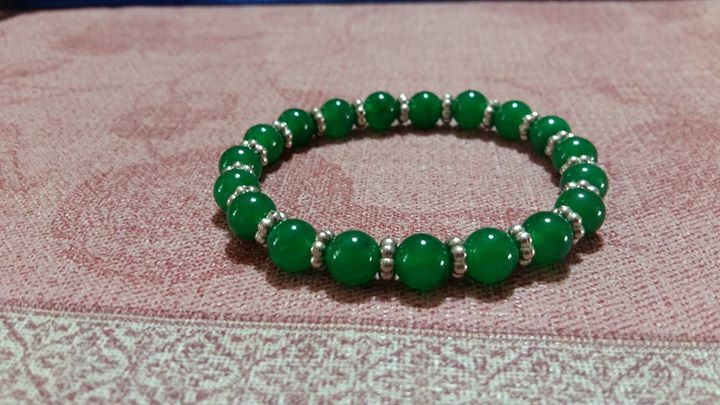 We will learn how to make earrings, beaded rope necklace and bracelet using the below techniques. This is a beginner workshop, so the only pre-requisite is to be able to thread a needle. All raw materials will be provided. The materials provided will be enough to complete the projects you will learn and begin in the workshop. However, if you have any ideas of what you would like to make, feel free to bring pictures, sketches or ideas. We can discuss and can provide you with suggestions. Bead weaving is an old art form which dates back almost 4000 years. Historical references to beadwork in clothing, accessories, shoes,3D structures, wall hangings, sculptures etc. can be found all over the world across Egypt,India,Africa,Japan,Europe etc. How is it different from regular beading/stringing? Bead weaving is often-times confused with beaded jewelry, but it’s far from it in both its look and making. Regular beaded jewelry making is all about stringing various kinds and shapes of beads to form a piece of jewelry of your choice, unlike bead weaving, where you use various weaving techniques and the raw materials are mostly tiny seed beads which range in sizes from 1.5mm to 4mm depending on the project. Off-loom bead weaving uses a needle and thread to connect small beads together to create an almost limitless variety of designs. Once you get started you’ll be hooked forever! Using the base techniques, you can create beautiful, intricate jewellery pieces and you are only limited by your imagination. 1)Different tools used for making beaded jewellery. 2)About the different components and findings used to make these jewellery. 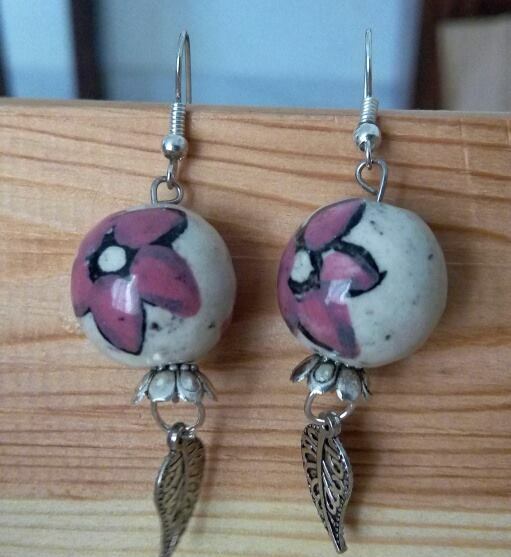 3)You will be taught how to make different types of earrings, bracelets and necklaces. 4)Will give you all the necessary information about where to procure the materials used in jewellery making. P.S. : All materials will be provided for learning.You can take all your creations back home.